It’s no secret that I love stationery! 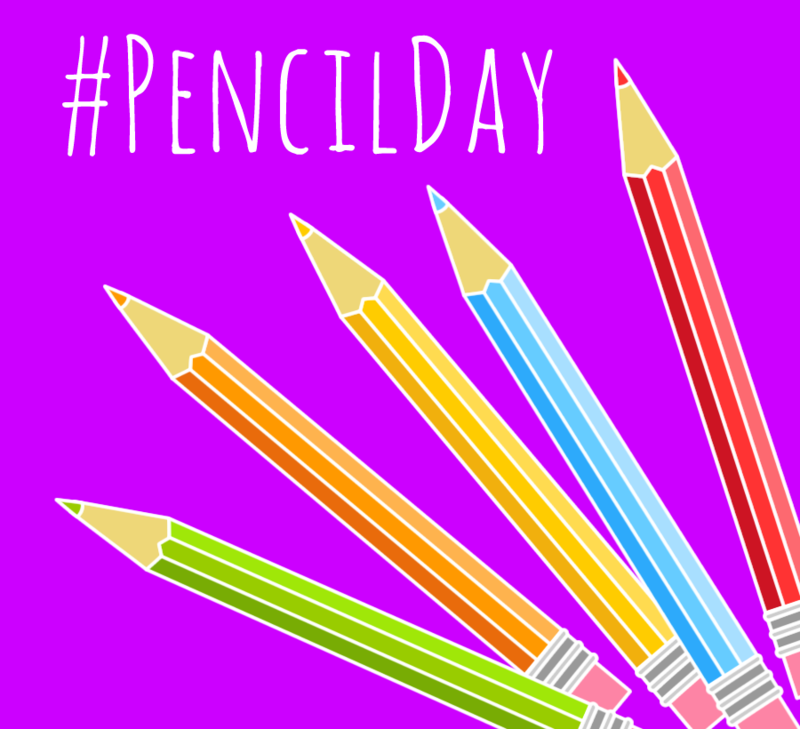 So I was really pleased to find out that it is National Stationery Week next week, 25th April – 1st May 2016. In celebration of this special week I decided to create some stationery inspired designs, that will hopefully be making their way into new cards and prints very soon. 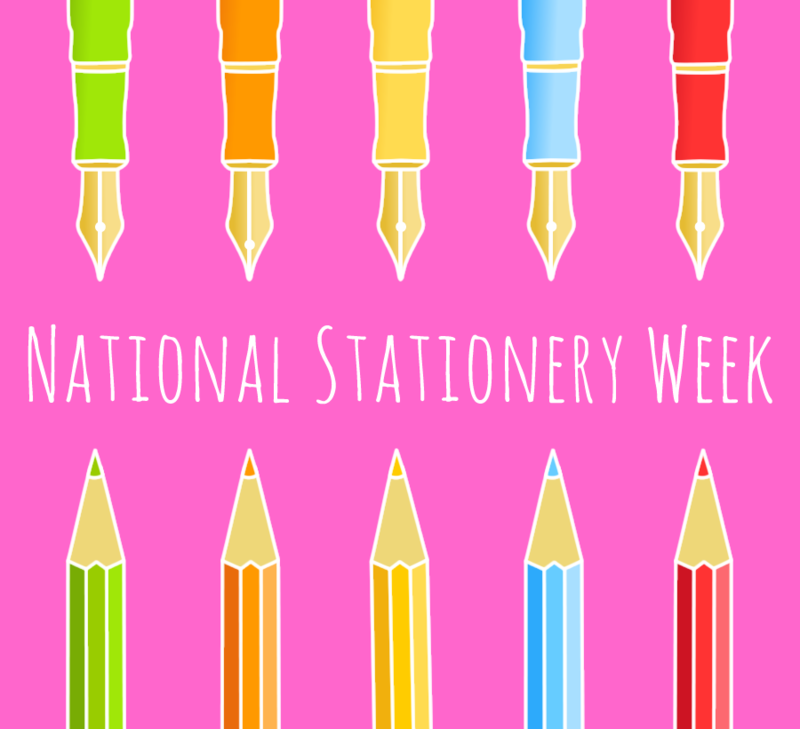 As you will see, National Stationery Week has chosen a theme for each day of the week. 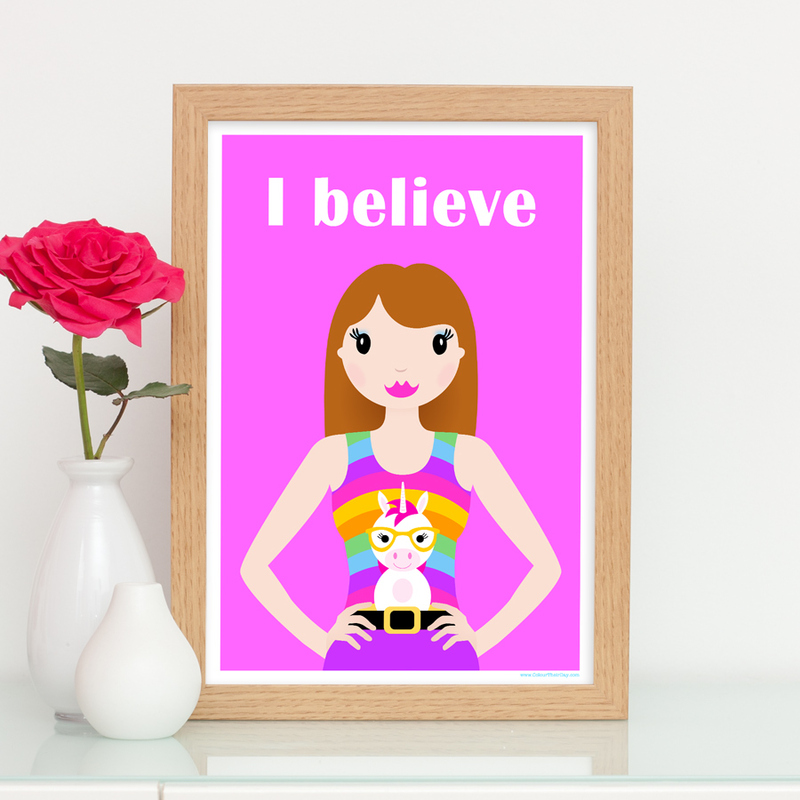 So everyday I will be posting each themed design on Facebook, Twitter, Instagram and Pinterest. So go ahead and follow me so you can share, retweet, regram and repin the images. I love to colour in with my kids so we are always buying new colouring pencils. There is nothing better than a set of freshly sharpened pencils, all lined up neatly in a row! 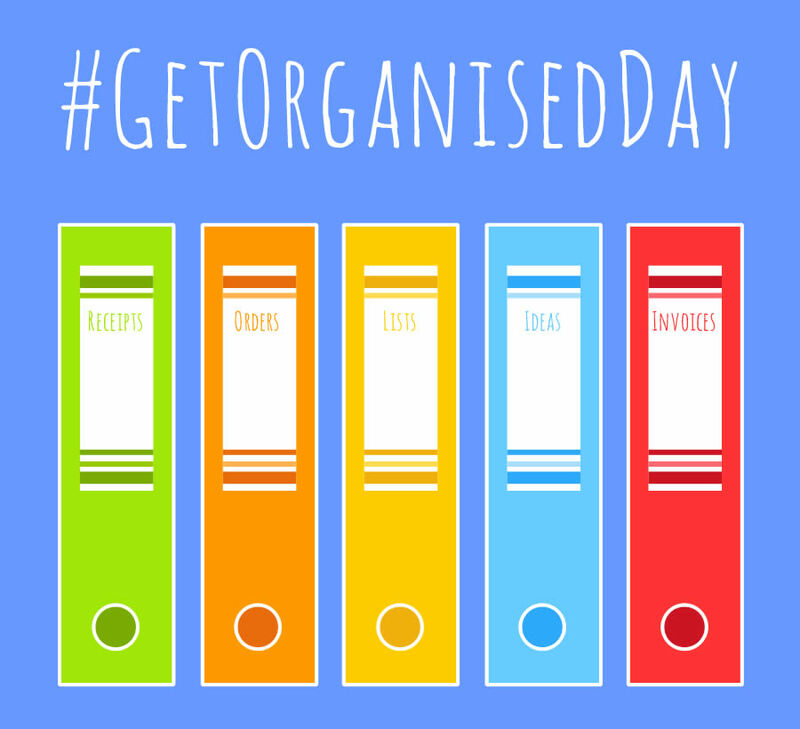 Tuesday – Get Organised Day. When you work from home you really do need to keep everything organised. I could definitely do with some more of these box files at the moment! 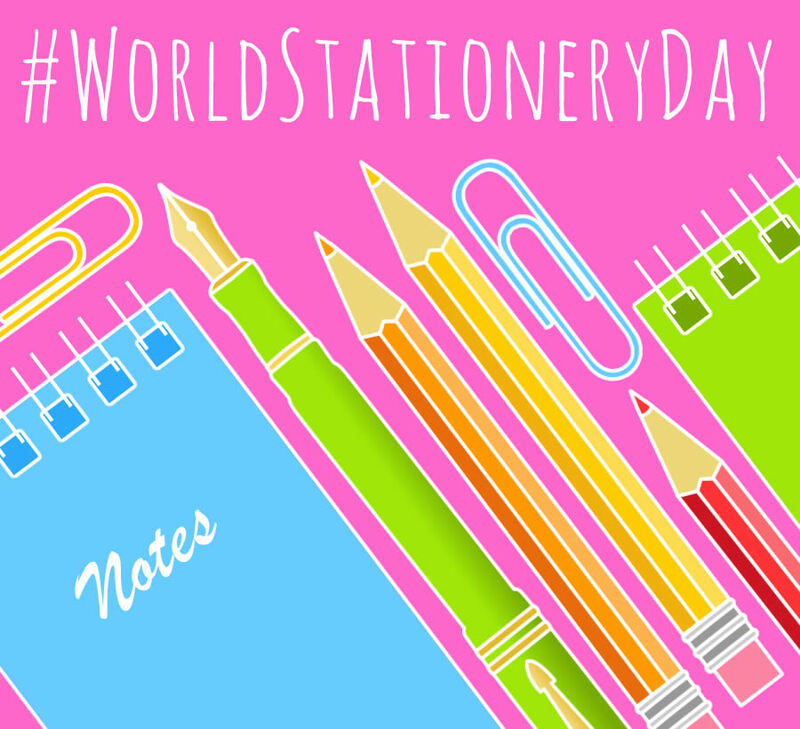 Wednesday – World Stationery Day. 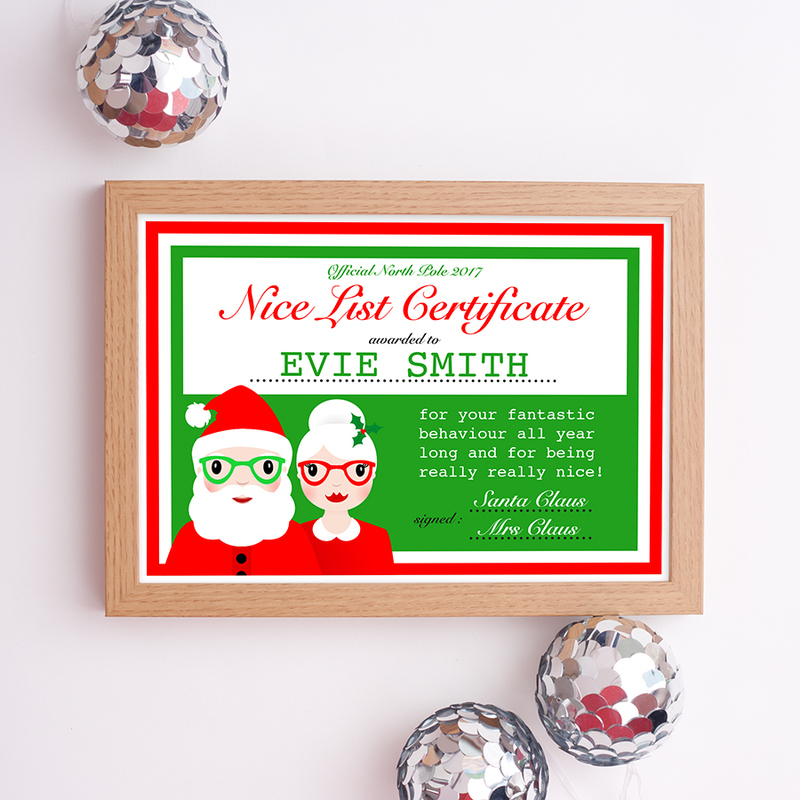 This is the day that we all have a brilliant excuse to go shopping for new stationery. I will definitely be visiting my local Paperchase store, even though my sometimes daily visits are now causing me some embarrassment. The staff know me far too well…..but I can’t help it…..there is no denying it, I’m a #StationeryAddict. 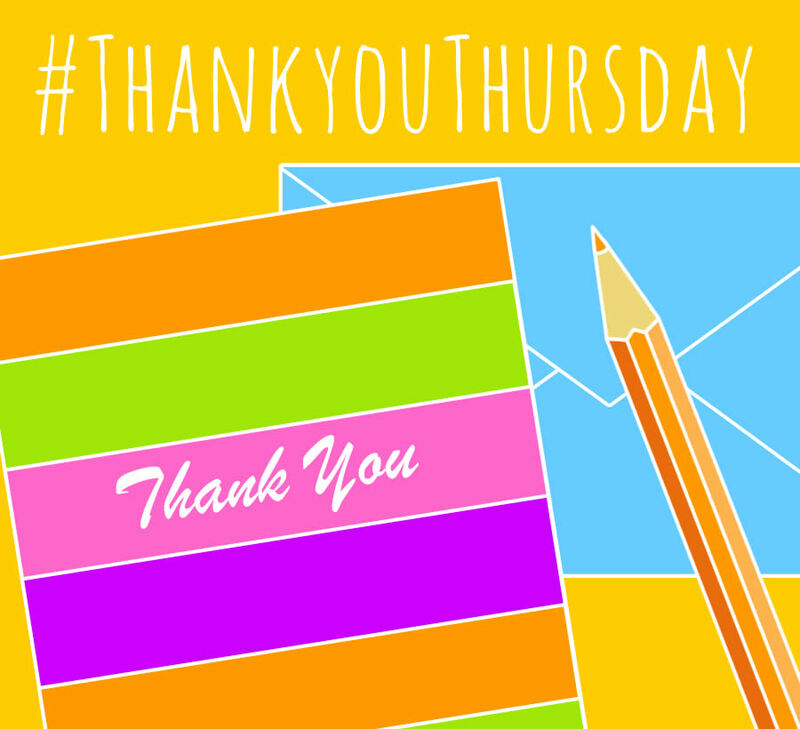 Thursday – Thank You Thursday. You should always find the time to send a thank you card to someone who has helped you out in some way or someone who you think is just really fab! 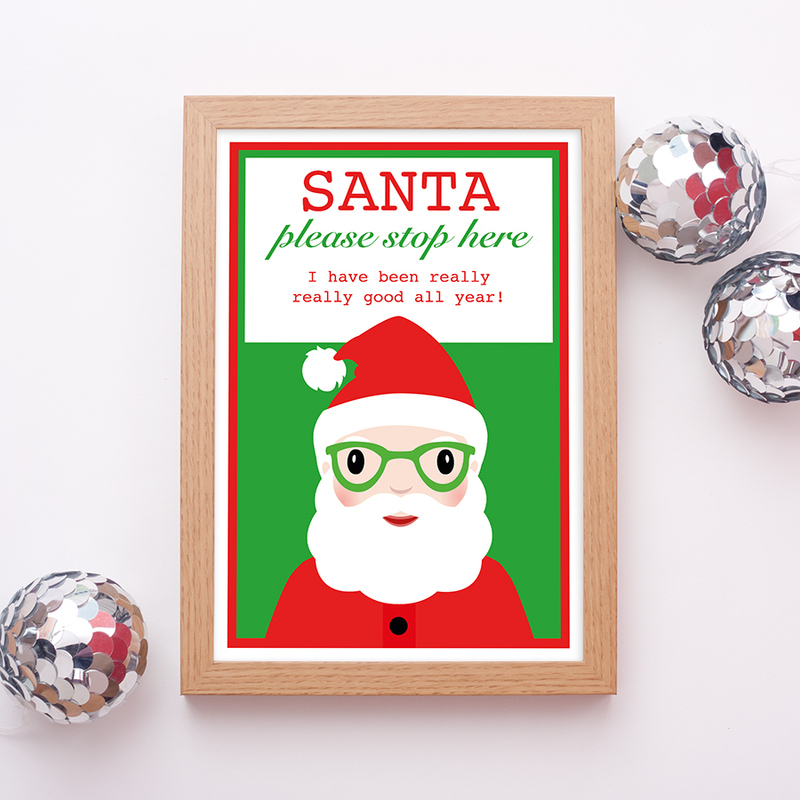 Take a look at my Thank You cards, if you need to say a great big thanks. 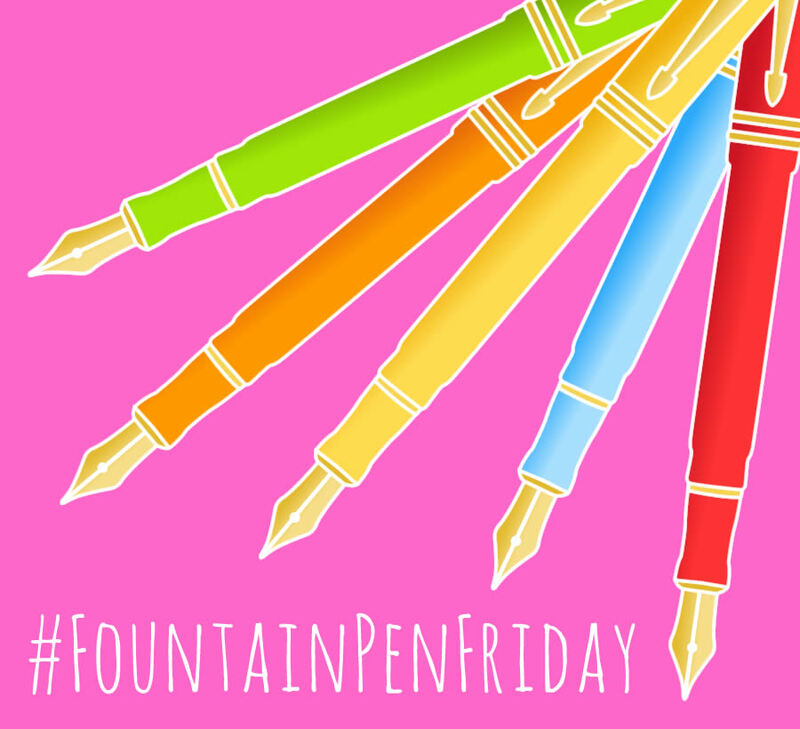 Friday – Fountain Pen Friday. Handwriting is so important and a lovely fountain pen is just perfect to encourage neat writing. At school, my kids are so pleased with themselves when they write neat enough in pencil to then be allowed to use a pen. It is a great reward that really motivates them. 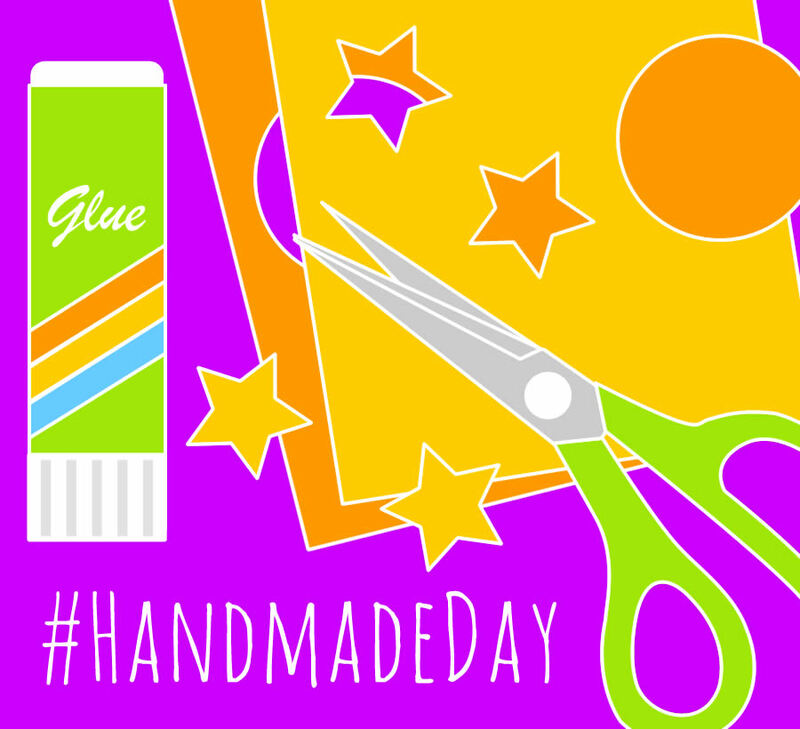 At the weekend you will often find us sat at home cutting, sticking and making things. If you and your family need some inspiration for what to make, why don’t you check out Pinterest. You will find loads of fantastic ideas to try! 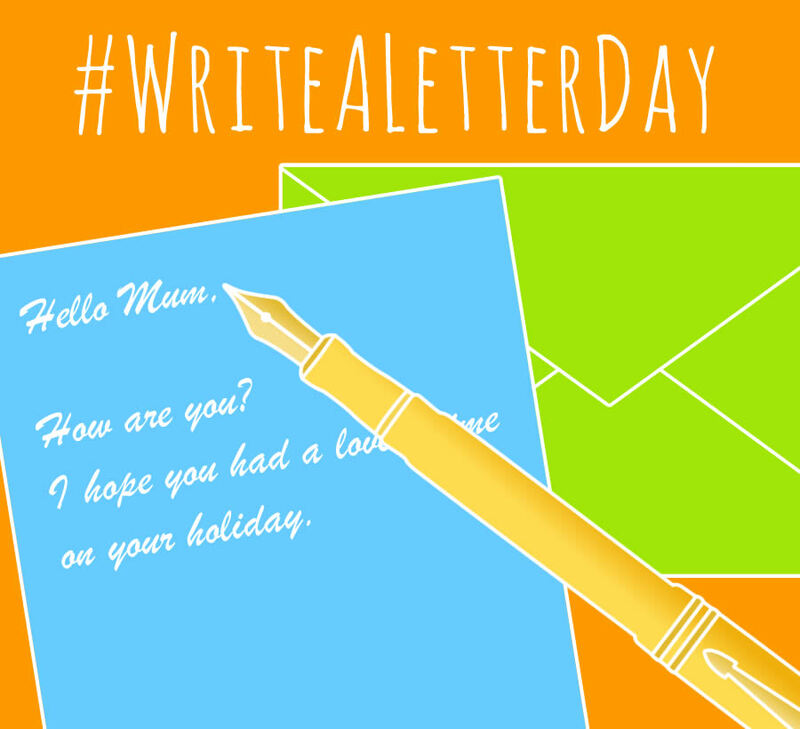 Sunday – Write A Letter Day. Now this is the one part of National Stationery Week that I need to improve on. I definitely do not write enough letters. When I lived far away from some of my close family members, we used to write to each other all the time. Now that we live in the same city, we just meet up for coffee! Long may my #StationeryLove continue! And yours too!! And don’t forget to follow me on Facebook, Twitter, Instagram and Pinterest to share the love for stationery!